Get to know Inman UMC! Jesus Christ loves you, and we at Inman want to share the love of Christ with you and the people of our community. 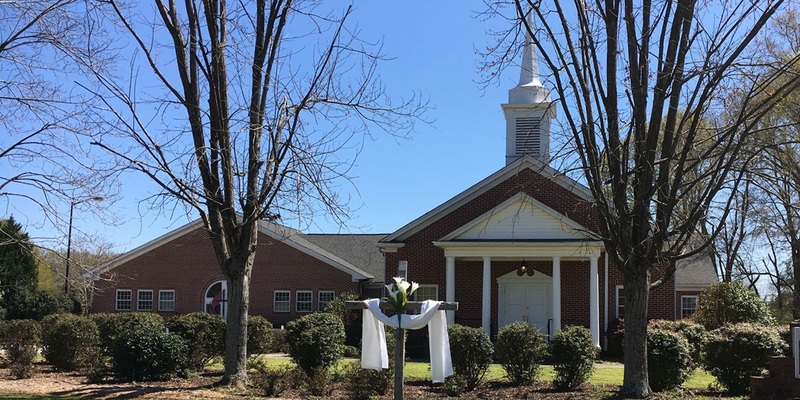 You will experience this love and friendship when you step through our doors to join us for worship, youth meetings, Sunday school, fellowship meals, Bible studies, or any of the many activities we engage in. We welcome children & youth! For young adults, age 15+, with special abilities. Methodist Women, Methodist Men, Prayer Groups, Etc.